This BRB UK sees Coleman, Tim & Kev talking LEGO Star Wars: The Force Awakens, Quadrilateral Cowboy, Adr1ft & more. Richard takes the plunge with perhaps the most significant mobile game of all time – Cat Cup Games’ Poke A Mango. Square Enix took to the streets of London to pose the most important question regarding the Deus Ex franchise to the public – just how do you pronounce Deus Ex? 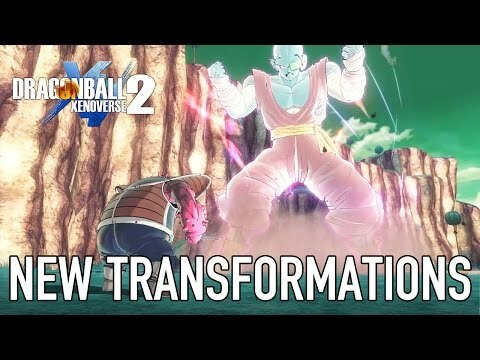 A new trailer has been released for Dragon Ball Xenoverse 2, Bandai Namco’s next entry in the series, coming to PlayStation 4, Xbox One and PC. 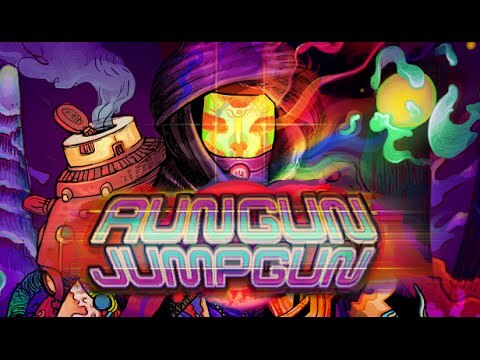 The new trailer shows off customisable Ki Blasts, new characters and transformations. 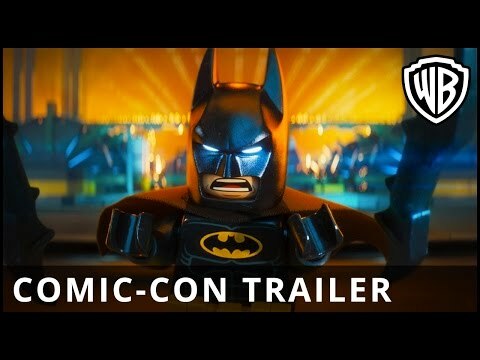 One of the best things to come out of The LEGO Movie was Will Arnett’s Batman. Thankfully, he is getting his own solo film, alongside Michael Cera, Rosario Dawson and Zach Galifianakis. The LEGO Batman Movie is in cinemas worldwide on 10th February. Monica, Alex and awesome guest Oli talk about Monster Hunter, Ghostbusters, Star Trek Beyond, Nerd HQ and more! 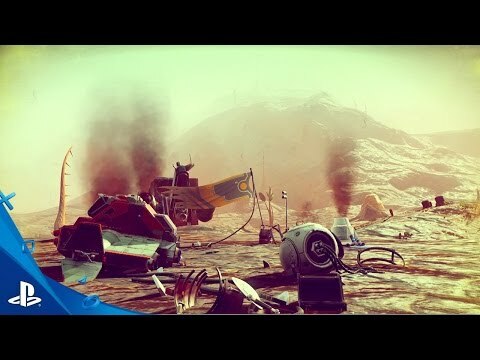 The last pillar video has just been released for No Man’s Sky, covering how you will survive in Hello Games’ massive universe. Some planets will have extreme temperatures to contend with while will be covered in toxic rain, heavily irradiated or completely submerged. Ghostbusters is here and after numerous conversations Rik is finally confident in what he wants to say about this movie.